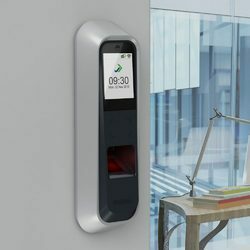 Providing you the best range of honeywell access control, spectra four door access control, visitor management systems, access control & biometric systems, spectra access control and essl 4 door controller with effective & timely delivery. pectra’s QuadXs 2C is engineered for optimum performance. 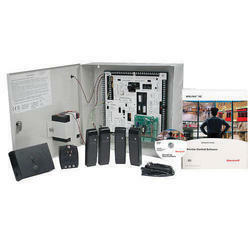 It provides real-time monitoring of 4-doors access in all respects. It supports door-wise anti-pass backs. 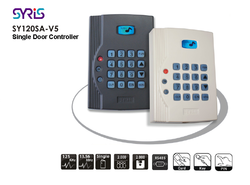 A prominent solution built for security; its controller and power supply units are protected with suitable housing to avoid any accidental damages. 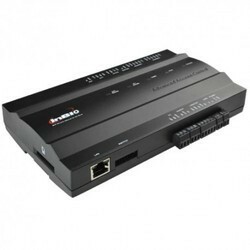 It allows quick data transfers to a centralised server, making it extremely versatile and agile system to work with. Complete Visitor Management System with dual interface of Client Server Application and Web-browser support and with Multi-User Environment. 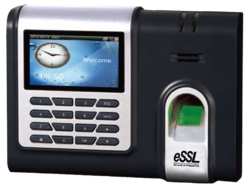 It has been seamlessly integrated with NetXsControl (Access control software) for visitor access management. 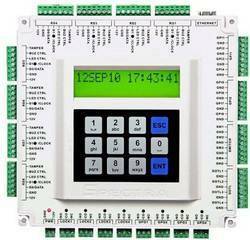 It can also be customized as per specific requirement of customer. Export reports to various formats. Excel, PDF, etc.